Composed by William Boyce (1711-1779). Edited by Richard Proulx. Arranged by Richard Proulx. Eastertide, Easter Vigil, Easter Sunday. 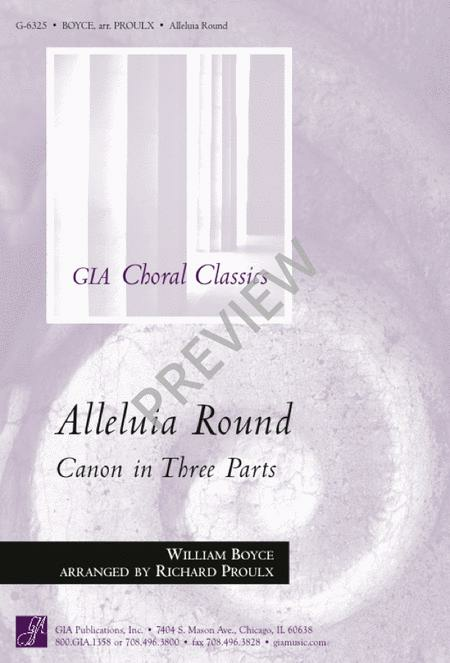 Choral Classics Series. Sacred. Octavo. 12 pages. GIA Publications #6325. Published by GIA Publications (GI.G-6325). English, Latin. Text source: Traditional. How Can I Stop Singing My Song?